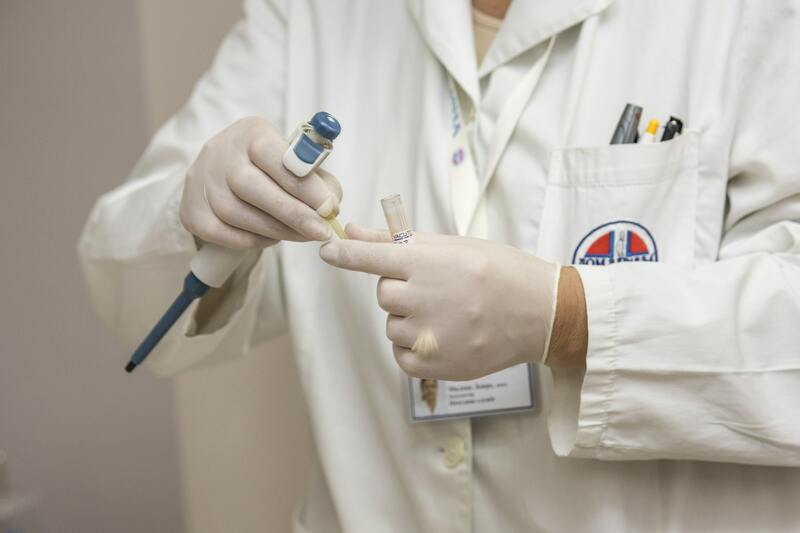 When it comes to the disposal of regulated medical waste, there are many standards that have been put into place by the Occupational Safety and Health Administration (OSHA) in an effort to protect healthcare workers from unnecessary exposure to potentially infectious materials. In 1991, OSHA created the Occupational Exposure to Bloodborne Pathogens Standard. 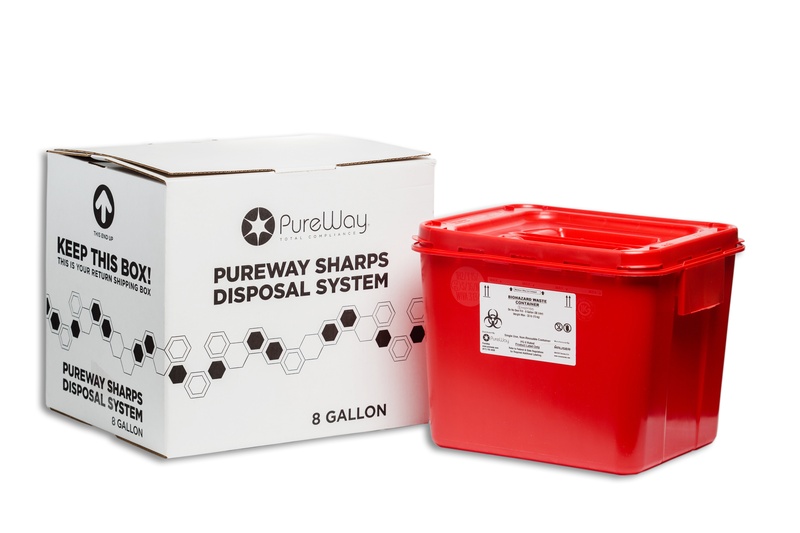 This standard defines regulated medical waste and clarifies basic rules for its disposal. Laundry bags or containers, containing contaminated laundry, may be marked with an alternative label or color-coded provided the facility uses Universal Precautions for handling all soiled laundry and the alternative marking permits all employees to recognize the containers as requiring compliance with Universal Precautions. If contaminated laundry is sent off-site for cleaning to a facility which does not use Universal Precautions in the handling of all soiled laundry, it must be placed in a bag or container which is red in color or labeled with the bio hazard label described above.